Since 2005, our mission has been to help organisation's minimise risk and assist in the understanding and preparation of a drug safe workplace. Driven by integrity and customer focus, we specialise in leading-edge drug testing solutions that guarantee quality and reliability for Australian workplace safety programs and their employees. "The Leaders in On-Site Drug Testing"
Start reducing drug related risks, and improve on workplace safety, choose LaneWorkSafe - the professional's choice. 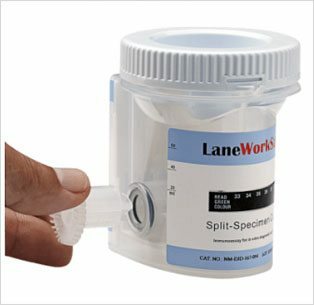 Delivering reliable performance and ease of use, LaneWorkSafe’s urine drug testing kits are the popular choice for on-site workplace drug testing programs. We currently supply effective and compliant urine drug testing kits to leading organisations in the mining, transportation, construction and medical industries, as well as government health departments and state police departments. Get accurate results in minutes with LaneWorkSafe’s saliva drug testing kits. 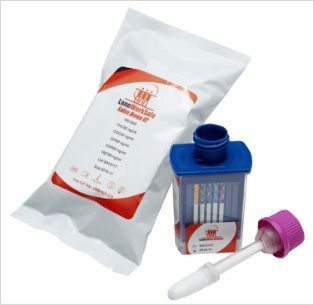 A less invasive solution to urine testing that is reliable and effective, our saliva drug testing kits are designed to make on-site drug screening programs simple and streamlined. Occupational Health and Safety professionals around Australia choose LaneWorkSafe to achieve a drug safe workplace. 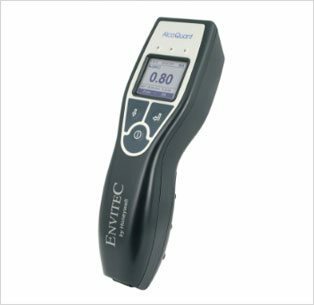 Currently used by law enforcement organisations all around the world, LaneWorkSafe’s AlcoQuant hand-held breathalysers deliver fast, accurate blood alcohol concentration readings every time. With a lightweight design and unique sample system, our breathalysers are Australian standard certified and are available in both standard (blow into) and passive (speak into) models. Consultants are available with over 30 years’ experience. 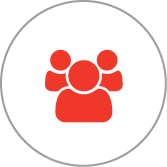 Your policy will provide the framework for a successful workplace program. With e-learning tutorials available for both employees and managers, workplaces can gain the necessary drug awareness to better understand a workplace drug testing program. We can deliver on the continued supply of high-grade, quality assured on-site drug testing kits which will be the cornerstone of any successful workplace program. 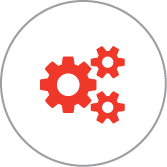 We can help provide your team with the information and technical support needed to give you the best answers today, tomorrow and into the future. Please contact us today on 1800 429 219 to speak with a member of our friendly team or complete the online enquiry form below for more information. 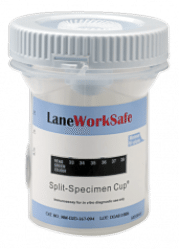 The LaneWorkSafe Split Specimen Cup complies with the AS4308-2008 Australian Standards. The innovative cup design eliminates urine handling and donor tampering; providing a simple solution to drug testing collection. 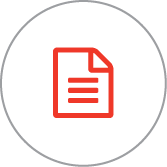 We pride ourselves on our track record of supplying high grade drug testing products and an unparalleled service to Australian workplaces since 2005. Our innovation as best practice, means we have developed a reputation as Australia’s leaders in on-site drug testing. We develop the latest in drug testing innovation to ensure update to workplace practices. 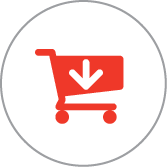 In-depth tutorials available on-line for managers, supervisors, employees and new inductees and contractors. Laneworksafe can guide you through all aspects of the standards and the requirements for on-site drug testing.